Wheat supplies approximately 20 percent of food calories for the world’s population. The United States produces a variety of wheat which are excellent for specialty food items – for example, Hard Red Spring Wheat which due to its high protein content and superior gluten quality makes it ideal for the world’s finest baked goods, and Durum Wheat, the wheat of choice for producing premium pasta and the best coloring for couscous. 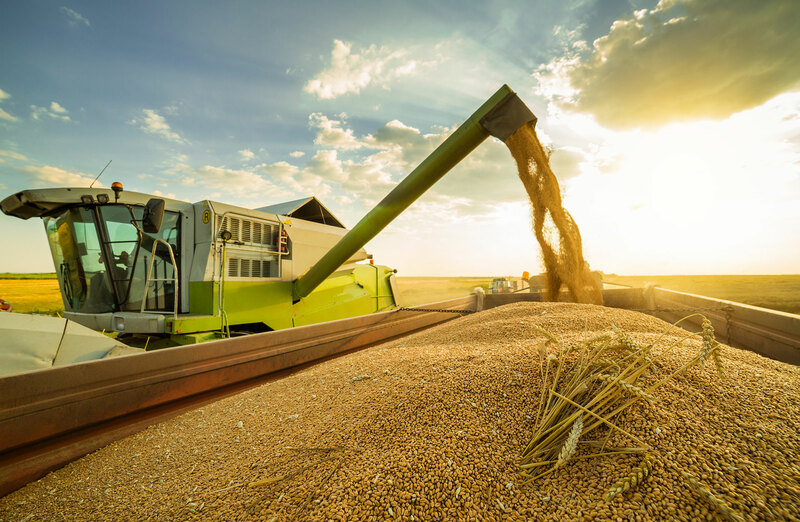 The growing trend in the consumption of grains in the daily diets has increased the demand for greater product offering of healthy and conventional grains. De Lune offers a wide range of options of high fiber & high protein grains. 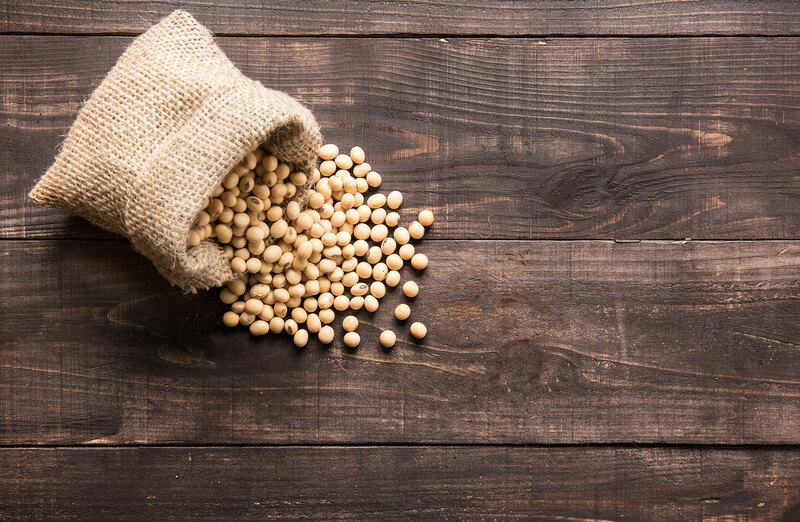 Oil seeds are a leading source of specialty vegetable oils to nutritional products, natural food and premium snack food, and global Oil seed consumption is forecasted to rise in the coming years, according to the United States Department of Agriculture. De Lune is able to offer the following products to our customers.